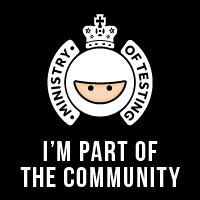 Hi, my name is Daniel Knott and I am a passionate software tester since 2008 and a mobile product manager since summer 2018. In my software testing career, I worked for companies from different industries such as IBM, Accenture, XING and AOE. In different agile projects I gained strong knowledge in different areas of software testing e.g. mobile, search and recommendation technologies, web and desktop applications. In these projects I was always responsible for the whole test management, manual and automated testing using technologies/ software such as Robotium, Espresso, Keep It Functional (KIF), Calabash, Cucumber, Capybara, Selenium 2 and Java. 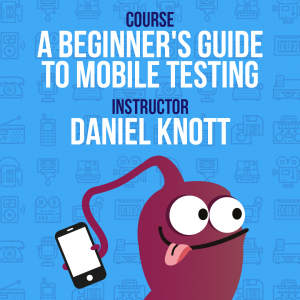 Furthermore, I provided internal mobile app testing trainings for my company in order to educate my colleagues (+20) to become a great mobile tester. Since 2011, I am the blogger of this blog and publish posts about software testing, mobile testing and any other kind of interesting topics around software development. If I find the time, I am also a speaker at testing conferences and quality assurance articles. An overview of my publications can be found here. 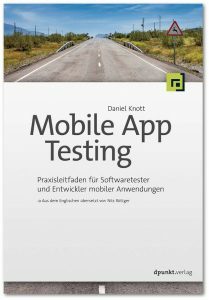 In 2014, I published my first book about mobile testing. 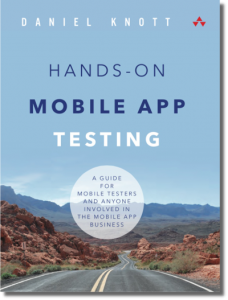 The title of the book is “Hands-On Mobile App Testing” and can be purchased on http://www.handsonmobileapptesting.com/. 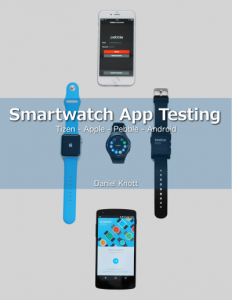 In the beginning of 2016, Daniel released a new eBook called “Smartwatch App Testing” and is published at https://leanpub.com/smartwatchapptesting. 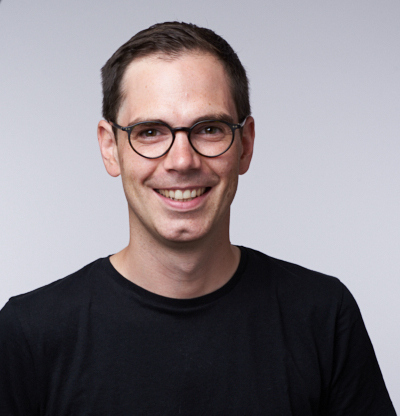 In 2018, I got the chance to change my field of interest and to become a mobile product manager at XING. Currently, I am working on all XING related products for the Microsoft ecosystem. myKIDIO – Android, iOS (Corporation with T-Systems and BMW) Note: Not available in stores anymore.